Anyone who has ever been bullied knows how isolated and helpless it can make you feel. When its really bad it can make you retreat into yourself to such a level that you silence the voice inside you that once told you that you could achieve anything. 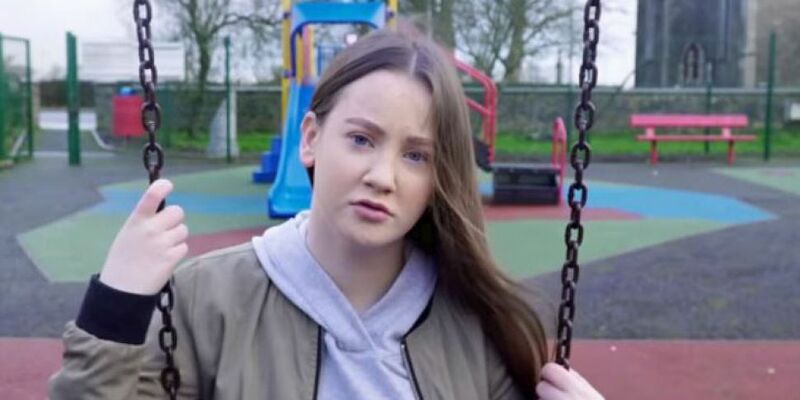 13 year old Ruby O’Kelly from Cavan saw the effect that bullying had on some of her family and friends, specifically her older brother who had a really hard time in school. She was inspired to write a song called “You Won’t Stop Me” which has gone viral, and rightly so, as countless young people can identify with the feeling of hopelessness.